If You're Not Online, You're NOT Alive. 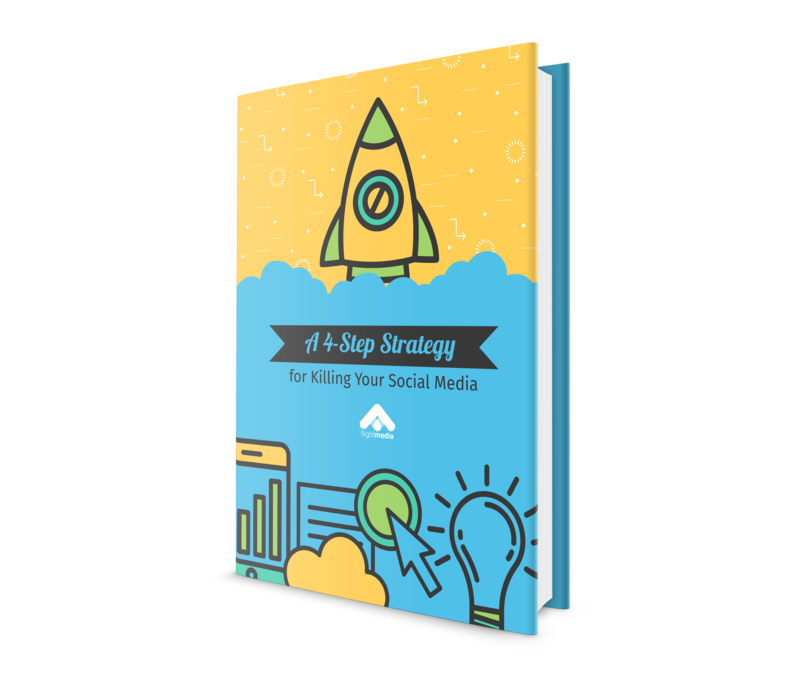 With these four steps, you can harness the power of social media and change your business forever. 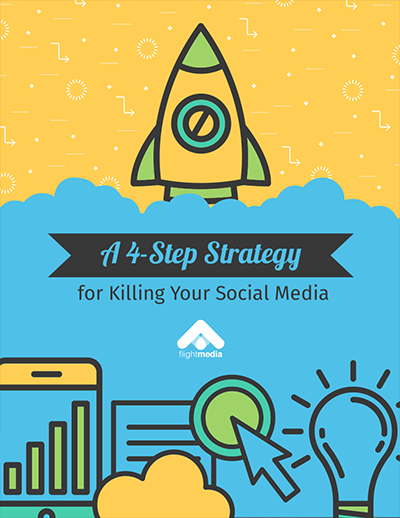 It will take a commitment to working the steps and dedicating resources to your social media channel. pay off -- big time! You know your business should be on social media. See, it's one thing to know that you NEED to be on social media. It's another to actually do it. This strategy will take your business to a place you've only dreamed of. © 2019 Flight Media. All Rights Reserved.